Do you have a favorite snack for summer? 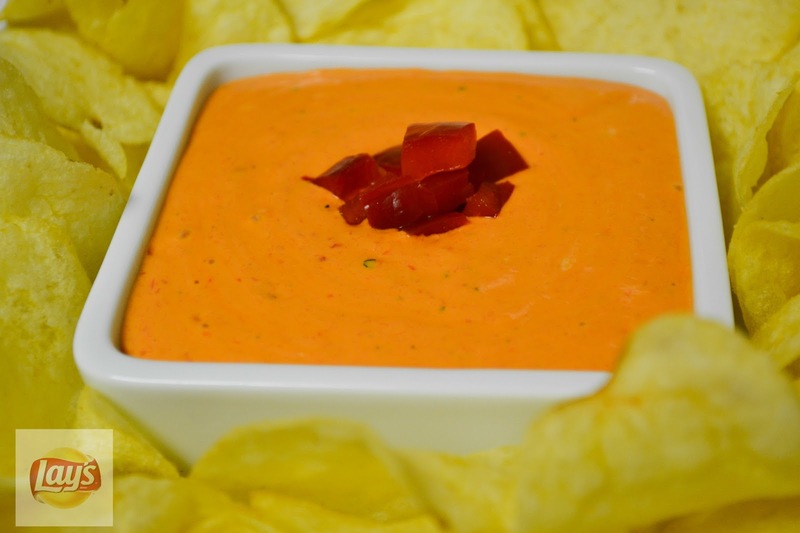 Do you love dips as much as I do? Sometimes you come across things in life that just go well together, peanut butter and jelly, milk and cookies, however, my favorite is and will always be chips and dip. Today, I have two recipes that I want to share with you. These recipes not only taste and look great, but are perfect for a backyard party. 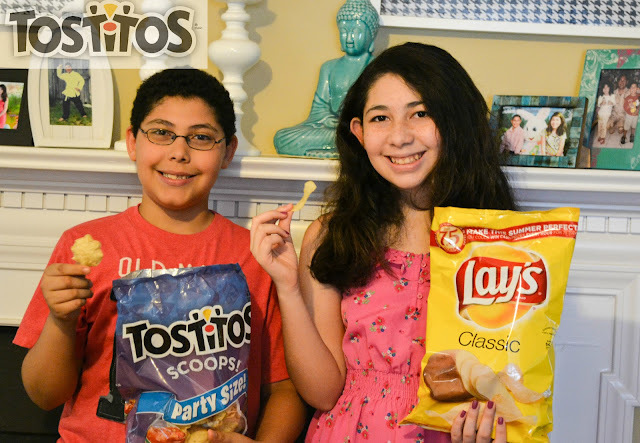 Frito-Lay has the perfect summer snack for however you celebrate, whether you’re relaxing and unwinding at home with Lay’s® Classic potato chips or celebrating summer with Tostitos® Scoops!® tortilla chips at a backyard party. Not all chips are created equal! Look for chips made with simple ingredients, like Lay’s® Classic potato chips, made with potatoes, oils and salt, and Tostitos® Scoops!® tortilla chips, made with corn, oils and salt. Use your favorite chips as a vehicle to scoop up extra nutrition by pairing them with wholesome dips, like bean dip or veggie filled salsa, such as these Corn and Black Bean Bites. 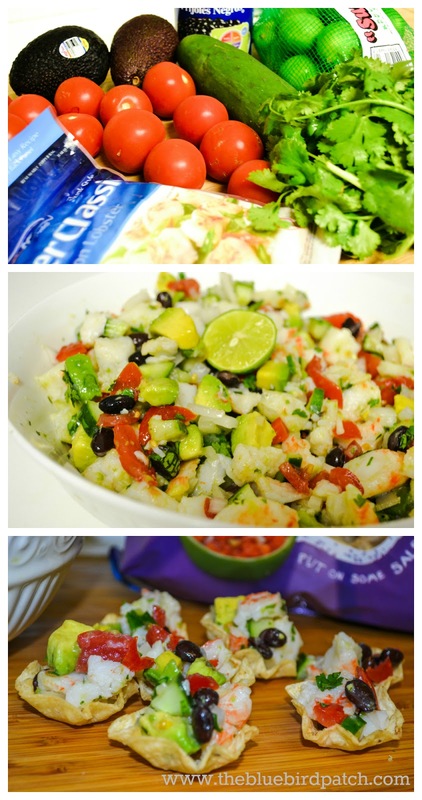 Our first recipe is a summer ceviche with lobster and black beans. This recipe pairs well with Tostitos® Scoops!® tortilla chips. First rinse black beans and drain away any liquid. In a large bowl combine beans, lobster calssic and chopped veggies (except avocado), and mix well. Add lime juice, then add avocado last. Chill ceviche for an hour, if you can resist dipping in. This is a great summer party dish. Serve with Tostitos® Scoops!®. Our second recipe is a low fat roasted peppers and sun-dried tomato vegetable dip. For this recipe all you have to do is blend all the ingredients. 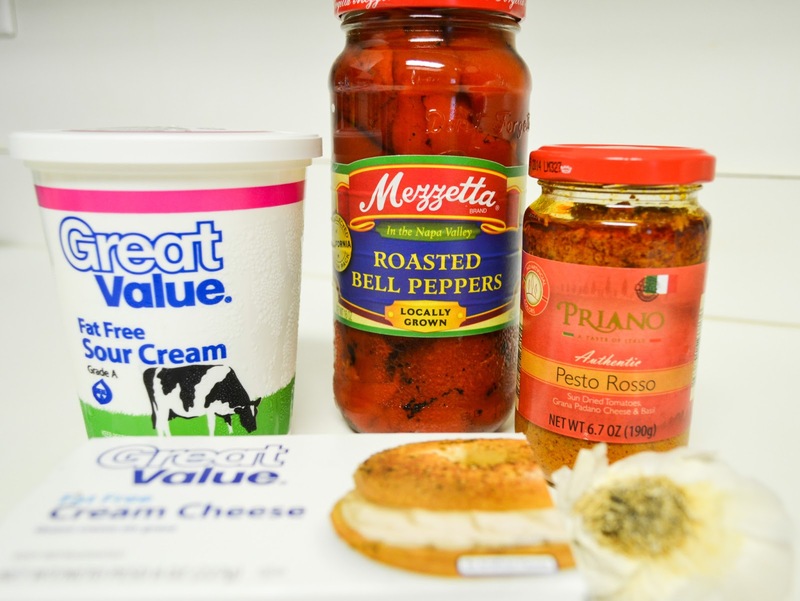 What I love about this recipe is that it's very easy to do, it really doesn't take more than 5 minutes, it taste absolutely phenomenal, and is healthy since you are using fat free sour cream and cream cheese. This recipe pairs excellent with Lay’s® Classic potato chips. Nom, nom! If you need more recipes you can always try Frito Lays Corn and Black Bean Bites or browse more recipes at their site http://www.fritolay.com/recipes/. For more summer tips visit Frito-Lay's Website, like them on Facebook or Twitter. To win our $50 AMEX card just leave us a comment telling us what is your favorite Frito-Lay product and register your entry using our Rafflecopter widget. Disclosure: I participated in this sponsored campaign for One2One Network. I received monetary compensation and product to facilitate my post, but all opinions stated are my own.